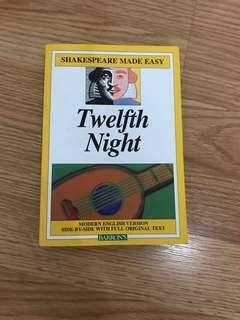 w. shakespeare’s twelfth night with modern translation. 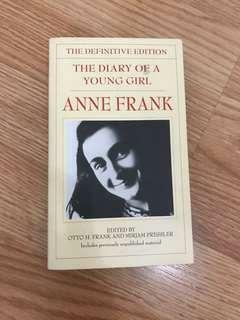 a. frank’s the diary of a young girl in definitive edition. 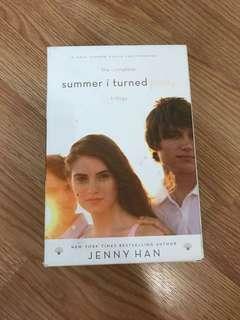 j. han’s summer i turned pretty trilogy. 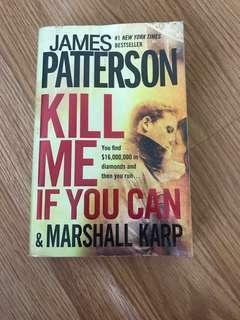 j. patterson’s kill me if you can. 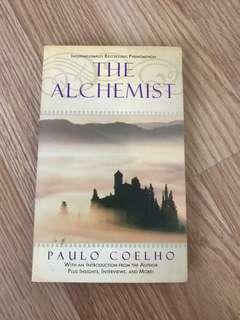 cheaper than usual because bought at booksale. 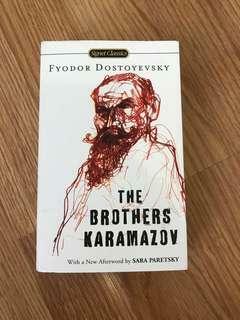 f. dostoyevsky’s the brothers karamazov. translated by constance garnett and published by signet classics. 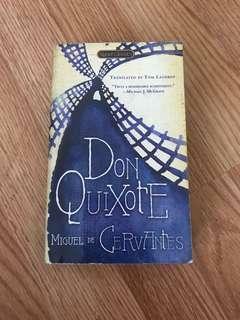 m. de cervante’s don quixote. a tom lathrop translation published by signet classics. 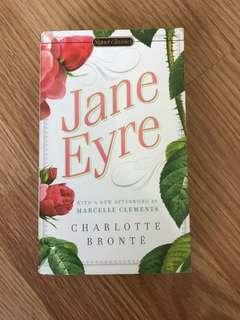 c. bronte’s jane eyre. 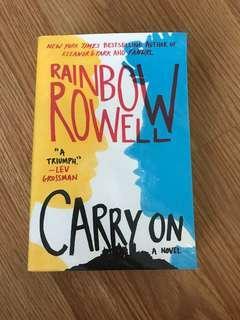 published by signet classics. not much to use for. 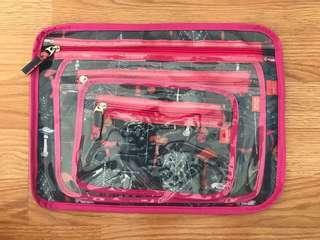 flat travel pouches. great for saving up luggage space. i have too much backpacks. FEATURES: 13-inch laptop compartment. iPad compartment. Laptop compartment. Real leather trimming. SEA, Safe and Easy Access. Water bottle compartment. Water-proof zipper. 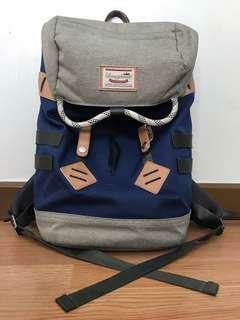 Water-repellent SIZE: 26cm (W) x 13.5cm (D) x 40cm (H) 14L Avoid cancellations.